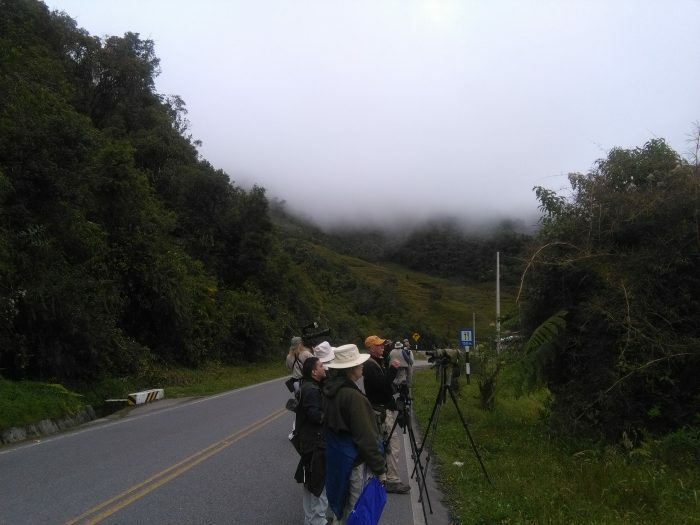 In early September, a group of expert birdwatching journalists and tourism operators from United States and Canada visited the North Amazon of Peru. 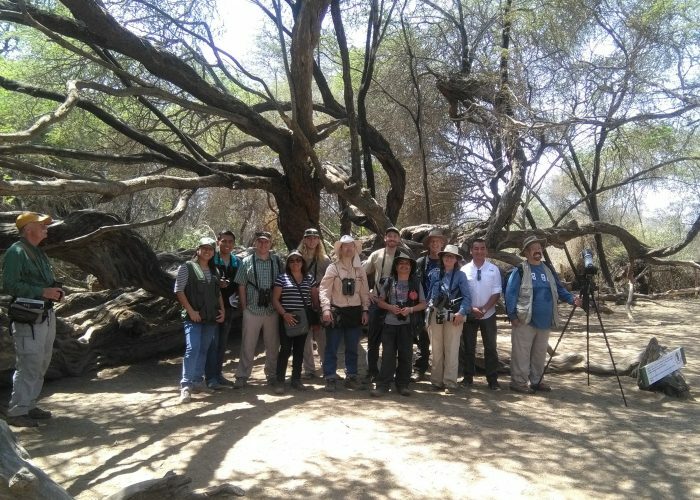 This Nature Study trip was provided in collaboration of PROMPERU (Peru Export and Tourism Promotion Board) and APTAE (Peruvian Association for Ecotourism and Adventure Tourism). With some 1,830 species of birds, Peru is one of the most important birding destinations in the world and a paradise for birdwatchers. Peru is the second leading country in the world for bird diversity and the first for bird observation. Because of its biodiversity, it is considered one of the three most important hotspots for endemic species on the planet. The Nature Study trip started in the cosmopolitan capital of Lima, and finished in the amazing rainforest of Tarapoto. Participants had the opportunity to also attend a workshop in Lima after this trip. The route focused on bird watching and nature experiences, also showcased the treasures of the North and the country’s amazing cuisine and hospitality. The destinations explored included Lima, Chiclayo, Cajamarca, Amazonas and San Martin. 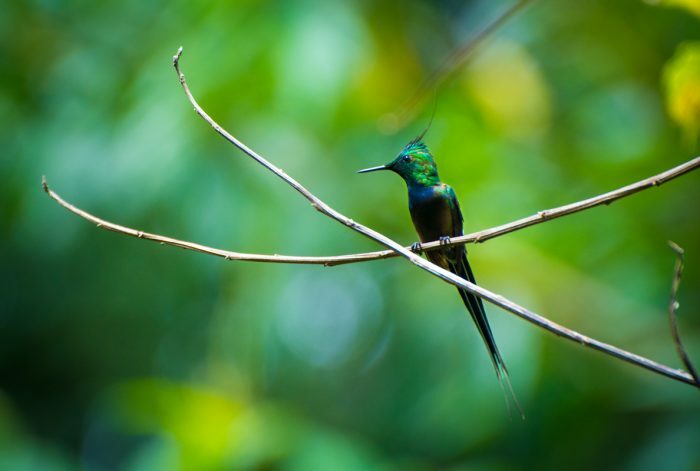 The Northern Route is home to some of the most sought-after endemic Peruvian birds, such as the Marvelous Spatuletail (Loddigesiamirabilis) and the White-winged Guan (Penelopealbipennis). The main route runs from west to east, and is ideal for observing the species that live in the dry forests of the Tumbes region. The mountain pass at Abra Patricia together with the Lechucita Bigotona Biological Station is one of the best known birdwatching spots, with excellent forests near the route and a good system of pathways through the protected area, and it is also the site of the Huembo interpretation center for the observation of hummingbirds, where the Marvelous Spatuletail could be observed by the group between other species. We invite you to discover Peru’s incredible biodiversity and culture, visit www.Peru.Travel.